We begin our tour of South Carolina’s 46 counties in fast-growing Beaufort County, near the southern tip of the state. This is the route we’ll be taking. In 1980, Beaufort County’s population was just 65,364. In 2010, it was 162,233. The northern and southern parts of Beaufort County are connected only by the 1.7-mile Broad River Bridge on South Carolina Highway 170. The Broad River is actually a tidal channel. 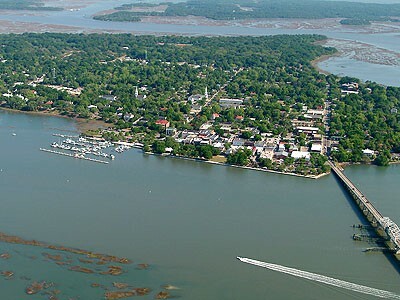 Beaufort County is composed primarily of islands – part of the Sea Islands along the Atlantic coasts of Florida, Georgia, and South Carolina. There’s also a Beaufort County in Western Australia. Boxer Joe Frazier (1944-2011) grew up in Beaufort. 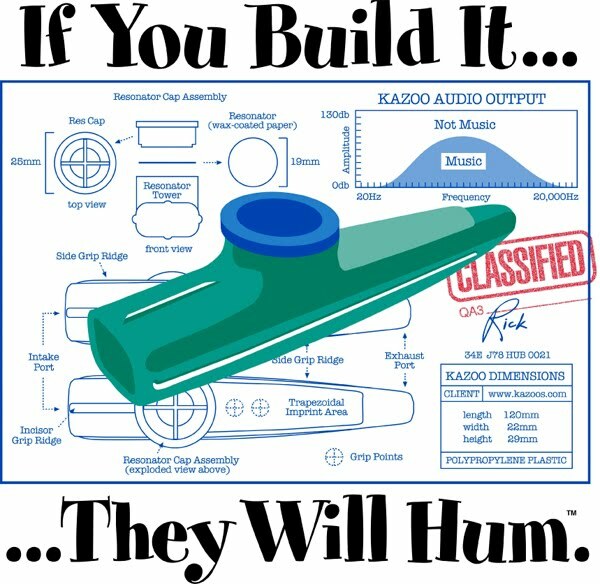 Beaufort is the home of the Kazoo Museum, located within the Kazoobie Kazoos Factory. The museum was previously in Seattle. Beaufort has a strong military presence, with the Marine Corps Air Station Beaufort and the nearby Marine Corps Recruit Depot Parris Island. 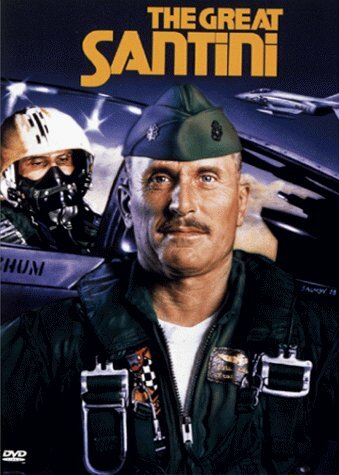 The 1979 movie was filmed in Beaufort. Author Pat Conroy based the main character of “The Great Santini” on his father, a Marine pilot; Conroy’s “The Water is Wide” was about his time teaching on Daufuskie Island in the 1960s. Saint Helena Island has traditionally been a center of African-American Gullah culture, dating from the early days of slavery in the Lowcountry of South Carolina. The uninhabited (by humans) Morgan Island has been the home of a free-ranging colony of rhesus monkeys since 1979. This entry was posted in South Carolina and tagged Beaufort County, Broad River Bridge, Gullah, Hilton Head Island, Hunting Island, Joe Frazier, Kazoo Museum, Morgan Island, Pat Conroy, Saint Helena Island, the Great Santini. I’m so excited for a new state! South Carolina seems quite different from Minnesota. Huntington Island looks beautiful, I hope to visit some day 🙂 I feel smarter knowing the difference between NC and SC’s Beaufort – thanks!